For sale, open to offers. 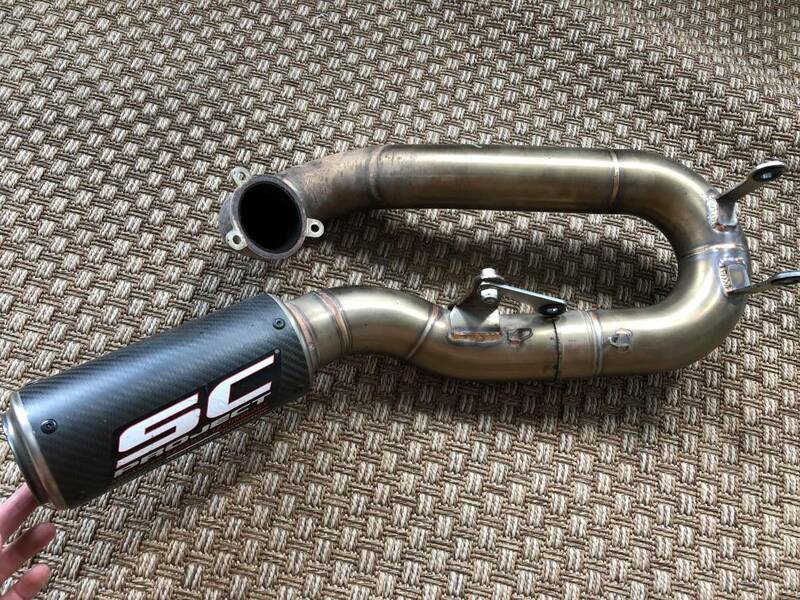 Hey, do you still have the SC project exhaust? I am interested if you still have it.